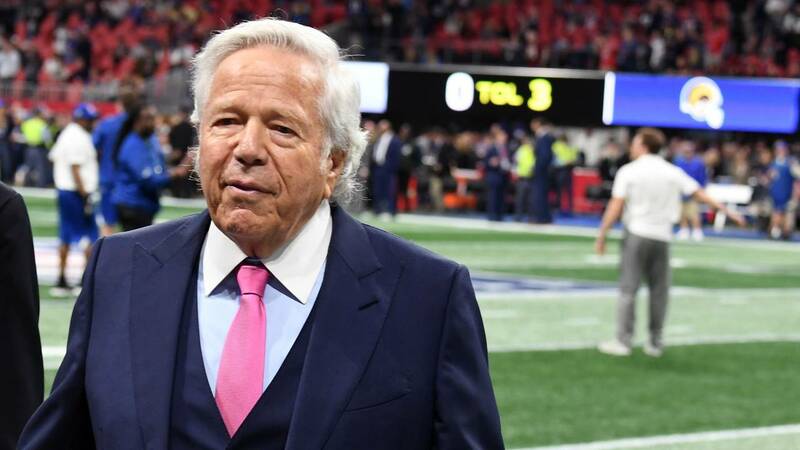 JUPITER, Fla. - New England Patriots owner Robert Kraft released his first public statement Saturday since he was charged with soliciting prostitution at a Palm Beach County massage parlor last month, saying he was "truly sorry." Jupiter Police Chief Daniel Kerr said that Kraft was among those caught on video soliciting prostitution at the Orchids of Asia Day Spa. Kerr said the owner of the six-time Super Bowl champion Patriots made two visits to the Jupiter business last month.